Coaching Missy Franklin during the 2012 London Olympic Games. 2013 World Championships in Barcelona, where Franklin won 6 gold medals. “By coming to my Fitter and Faster clinic, you are already one step ahead of your competitors!” Todd Schmitz will tell you. 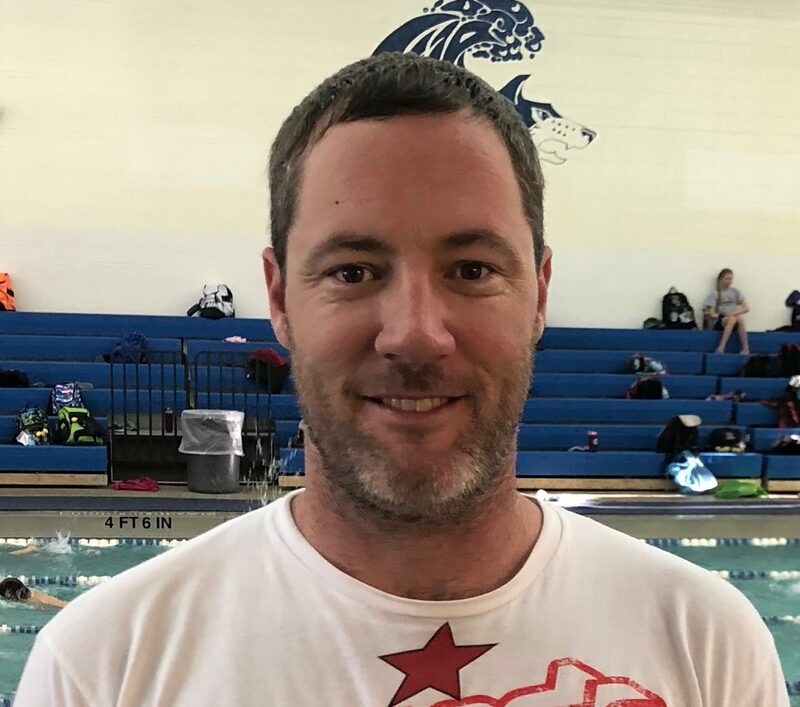 If you’re looking for an unforgettable swim clinic experience with an energetic coach who exudes passion, detailed knowledge of stroke mechanics and an emphasis on having FUN, then look no further than Todd Schmitz! 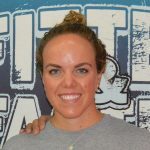 Popularized for his coaching relationship with Olympic sensation Missy Franklin and numerous other elites, Schmitz has worked with swimmers of all ages and abilities around the world (including Trinidad and Tobago, Vietnam, Mexico, the Philippines and China). His coaching and speaking experiences while traveling have enabled him to connect with athletes and coaches of all demographics, cultures and languages. 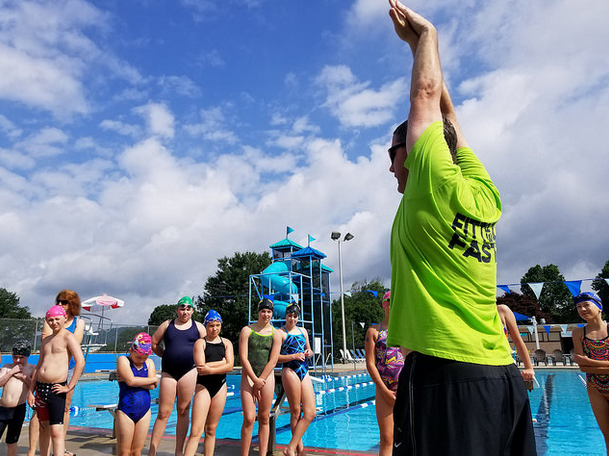 He adds a unique component to Fitter and Faster clinics by inviting parents and coaches in on the process of swimming development by utilizing the “triangle model”, which delineates the roles and interactions between the coach, swimmer and parent. When the support system functions optimally, the swimmer can excel. 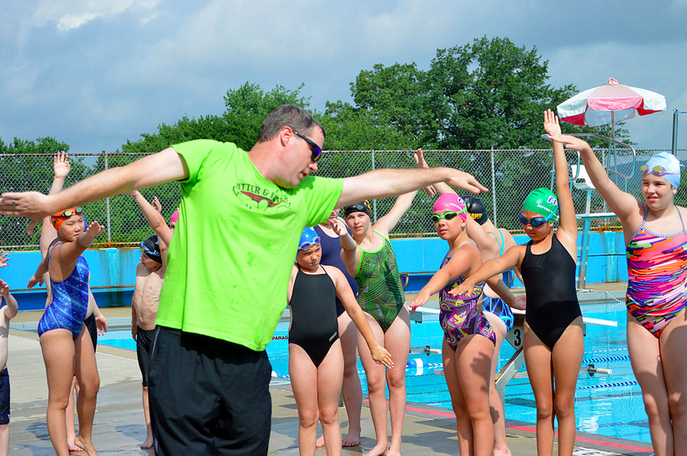 Coaches and parents should be strengthened and developed as well to continue what swimmers learn at these clinics, and Schmitz welcomes all questions and interactions. “You can pick my brains!” he says with that signature Schmitz enthusiasm. Another unique aspect of his approach to swimming is his emphasis on truly having fun with the sport. Don’t wait to sign up for the ultimate clinic experience. 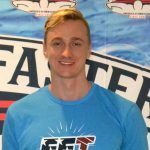 Take the step toward boosting your swimming performance by attending a life-changing Fitter and Faster clinic with Todd Schmitz now!